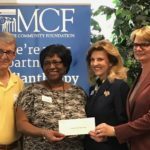 Thanks to Steve and Carolyn Roskamp, two generous MCF donors with a vision for helping every student read on grade-level, the new Soar in 4 Fund of Manatee Community Foundation is offering 1:1 matching for dollars contributed directly to the fund. 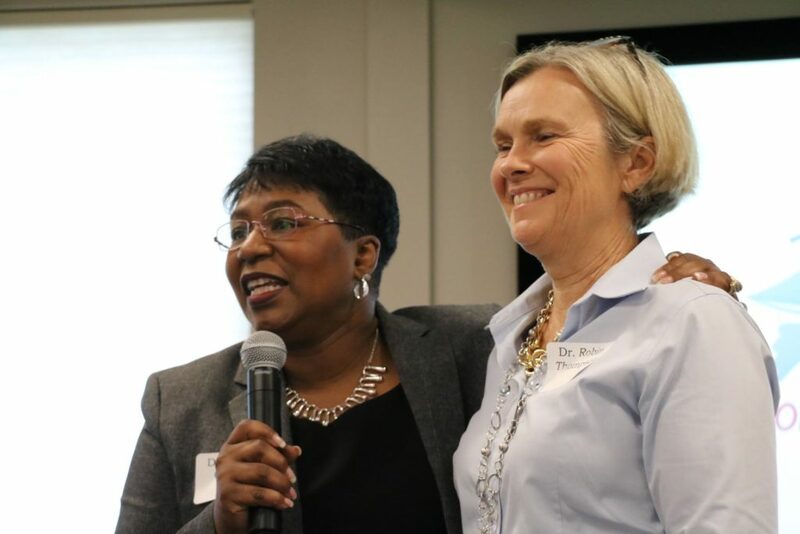 The Fund supports the work of Manatee County Schools in the Soar in 4 program, established to ensure that children from families of all races, ethnicities, incomes, abilities, and languages have the opportunities and support they need for success in school and beyond. The program also seeks to create a network of parents, community organizations, and neighborhood businesses that plan and carry out activities and opportunities that support young children’s healthy growth, development and school readiness. Watch the Soar in 4 video featuring Manatee County Schools Superintendent Dr. Greene. View the video showing the Soar in 4 program in action. Your gift to the Soar in 4 Fund of Manatee Community Foundation is 100% tax-deductible, and donors may also contribute using their donor advised funds. Contact Suzi Atherton at SAtherton@ManateeCF.org or at 941.556.5446 to learn more about the program and its impact.